 Today, Restore Justice stands against the politics of fear. 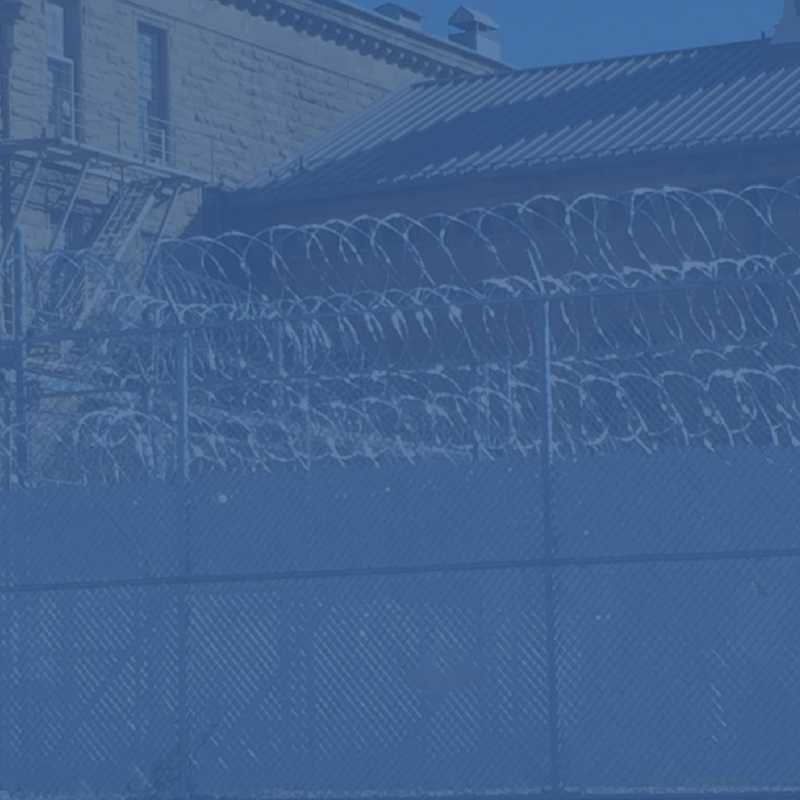 Recently, a group of seven state’s attorneys delivered a letter to state lawmakers demanding opposition to a proposed parole system for young people in Illinois. In their letter, they advance a flawed and cynical worldview and cite transparently disprovable myths about parole, recidivism, and the promise of rehabilitation. Illinois’ current crisis of prison crowding stems directly from the deeply misguided “tough-on-crime” policies passed by Illinois legislators between the late 1970s and now. These laws did nothing to meaningfully improve public safety and were fueled by the same strain of reactionary thinking and politics of fear espoused by these seven state’s attorneys. 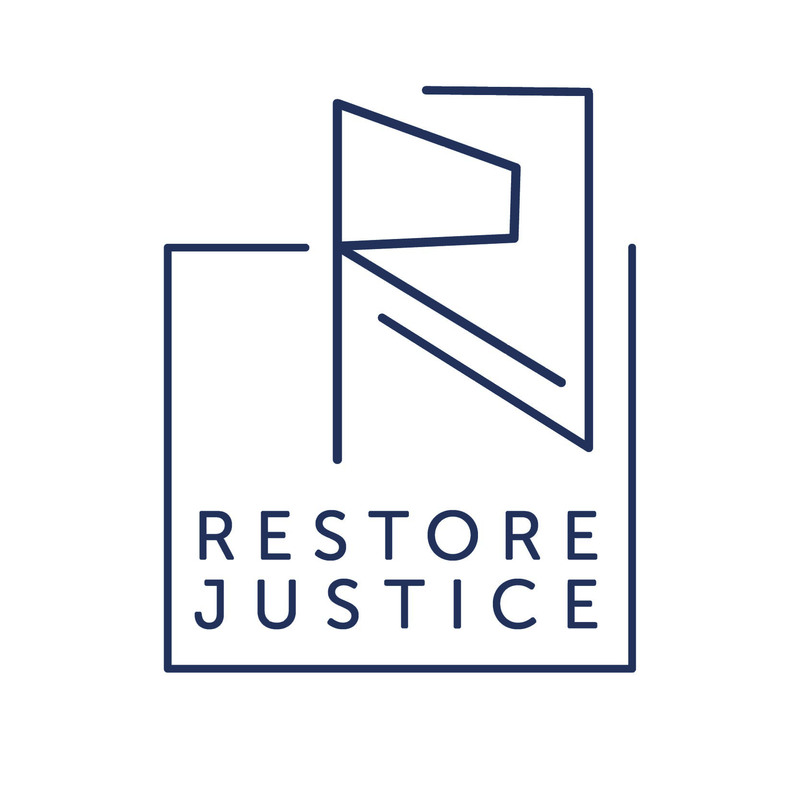 In solidarity with a coalition of other advocates, leaders, and civic organizations, Restore Justice calls on lawmakers to reject the thinking of and choose a better path for Illinois. You can read both our full release and our letter below.